If vacationing = luxury, then your prime pick for accommodations would be in Venice. Located 20 miles off Sarasota along the Gulf of Mexico, the area is known for celebrity-approved sandy beaches and sapphire-hued waters of Siesta Key Beach, Casey Beach, North Lido Beach and Turtle Beach. Known as the “Shark’s Tooth Capital of the World”, Venice is also known for the Shark Tooth Festival Celebration in April, the breathtaking Mote Marine Aquarium, deep-sea fishing, and nature hiking. Tastefully decorated condos and rental villas complete with sprawling lawns and private pools pepper this top-rated vacation spot. If there ever was a place where your selfie had the chance of being photo-bombed by a celebrity it would most likely be in Venice! If off-the-radar living is your preference, then Rotonda West between Saratosa and Fort Myers is a good choice. This is the go-to place for fantastic golf courses as well as fishing and boating activities across thirty miles’ worth of canals, ponds and lakes. Many vacationers who don’t want to spend all their time at the beach will find much to do in this decidedly cooler part of the Southwest Florida, nature-wise. There is a good mix of quiet villas, resort-type living and detached home accommodations to choose from. 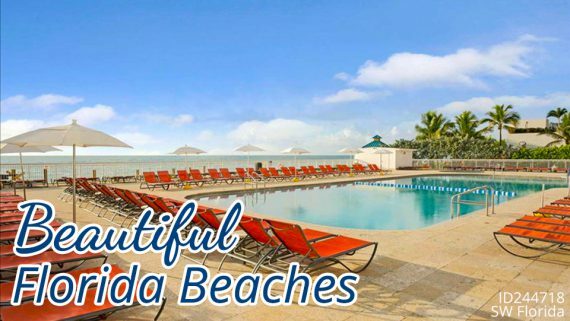 Your dream of living like an islander will come true should you decide on staying on Gasparilla Island. Accessible only by boat, the area is a combination of charmed old-style living and modern touches – perfect for those who want the best of both worlds. Tropical-themed living is popular among the varied accommodations in Boca Grande, surrounded by boutique outlets and fine, international dining experiences. The Island is composed of 3 islands before, which are separated by deep water channels. However, as time passes, these channels have dried up making the 3 islands as 1 long island. The current length is about 7 miles with variations in width. 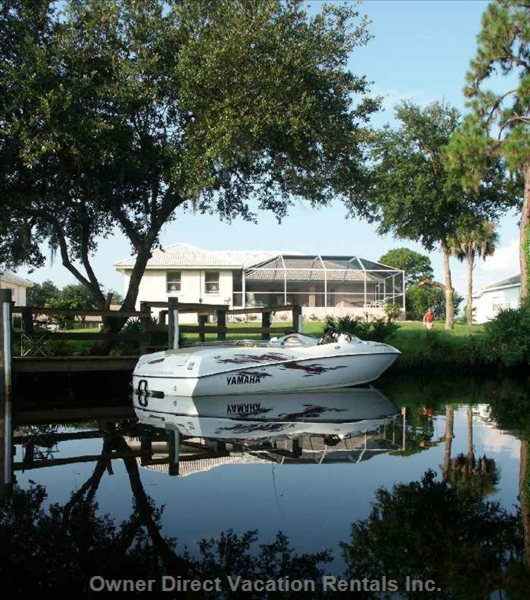 In order to get there via boat, from Fort Myers and Naples, it will take you approximately 2 hours to get to Boca Grande. If you are coming from Tampa,Florida, it will take around 1 hour and 47 mins to reach Boca Grande. 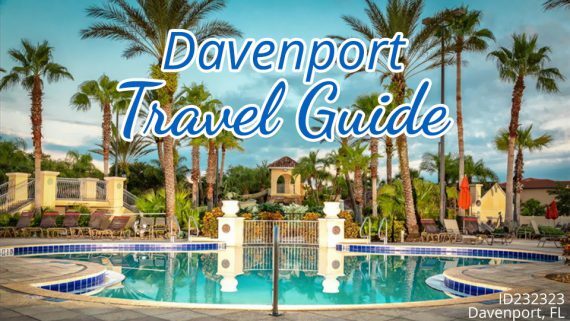 Beach lovers and water sport enthusiasts will find that Bonita Springs, north of Marco Island and Fort Myers provides the promise of volleyball, wind surfing, kayaking, dolphin sightings and more. ‘Bonita’ means beautiful in Spanish – and this area rightly deserves it name thanks to its soft, white sand and breathtaking Mangrove shoreline. As for accommodations, there is a good selection of clean and comfortable condo or villa-type rentals to choose from. 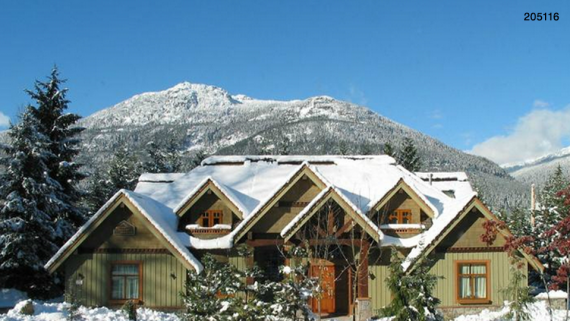 A mixture of high-to-low accommodations spells great news for all sorts of budgets! 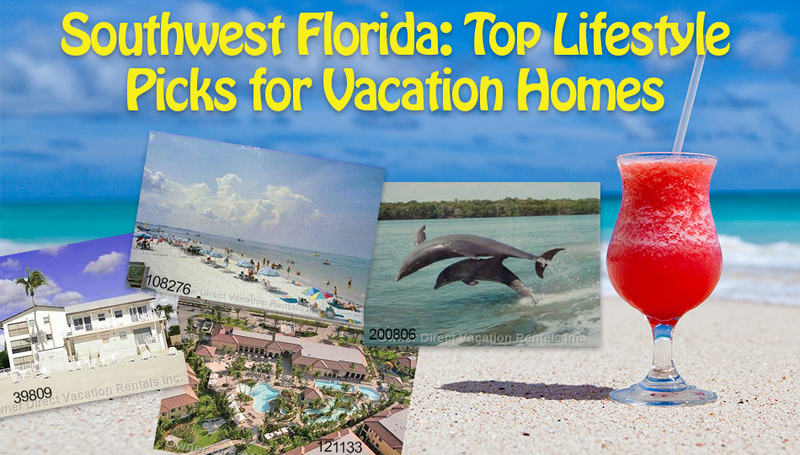 Still haven’t decided when you ought to book your vacation in Southwest Florida? The peak season for tourists is from mid-December to mid-April, when vacationers are looking to spend winter somewhere close but sunny. If you want to avoid larger crowds, late April to early June works well – but be prepared to experience the full force heat of summer! 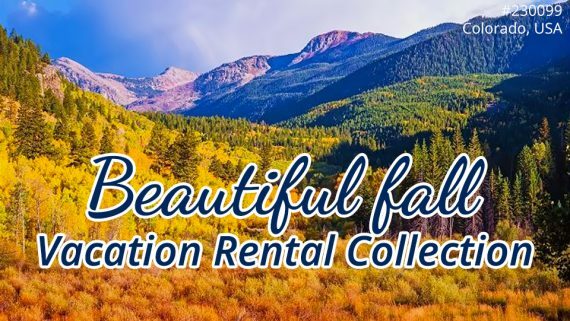 While there are many choice accommodations in the different areas of Southwest Florida, the one you book will primarily be driven by the usual requirements of budget and differing needs and wants. Condos are usually more economical compared to single detached homes, but may not be kitted-out with full-range kitchens and enough space for family fun away from the sun. If what you need is just a cozy place to park your stuff and retire to at night, then smaller dwellings like condos should do the trick. Those who have a little more to spare in terms of budget will be thrilled with the luxury vacation homes and villas in choice areas of Southwest Florida such as Boca Grande and Palm Island. A good assortment of chic and trendy dining and shopping options can be found in these areas as well. If you are looking to vacation in a big group, a family-friendly vacation house is nothing short of perfect. There will be ample room for everyone and a way of splitting the cost into smaller contributions. Port Charlotte offers many accommodations such as these, with either a fantastic view of a lake or being a short walk to the nearest beach. 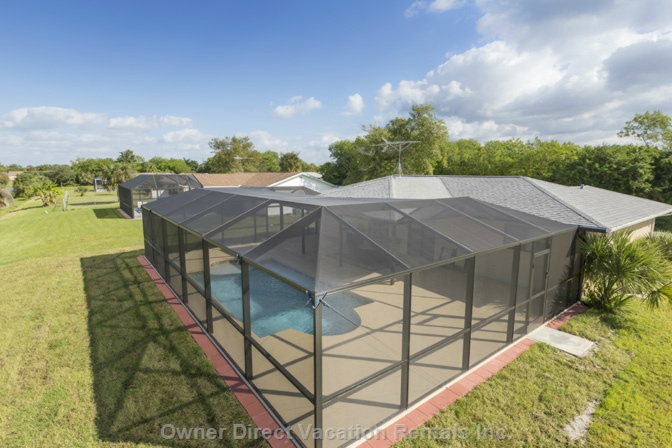 Whichever type of accommodation you choose in any of the choice destination spots in Southwest Florida, you are guaranteed to have a fun and relaxing vacation you’ll want to relive very soon afterwards! 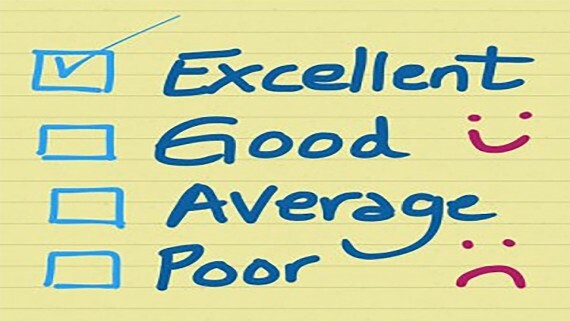 Most critical: Reviews from your guests!